Hants Handymen happens to be one of the very few services out there that have the best and most dedicated bunch of professional always ready to help you in every possible way. Our handyman services include a variety of odd jobs as well as building maintenance and home improvements across the board. 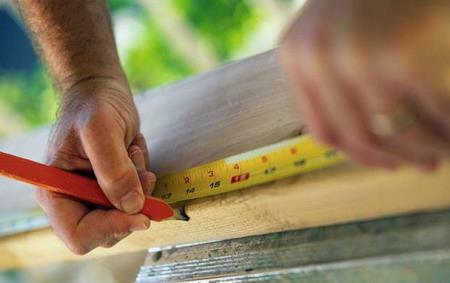 Be it Local handyman services in Newbury or even all sorts of repairs and remodelling, we have everything completely sorted out for you in every way possible. To know more about our services as a whole, all it takes is a call at the very earliest.